The Aspen High School Dance Team placed second in the state's 3A pom division at the Spirit Championships in Denver on Saturday. 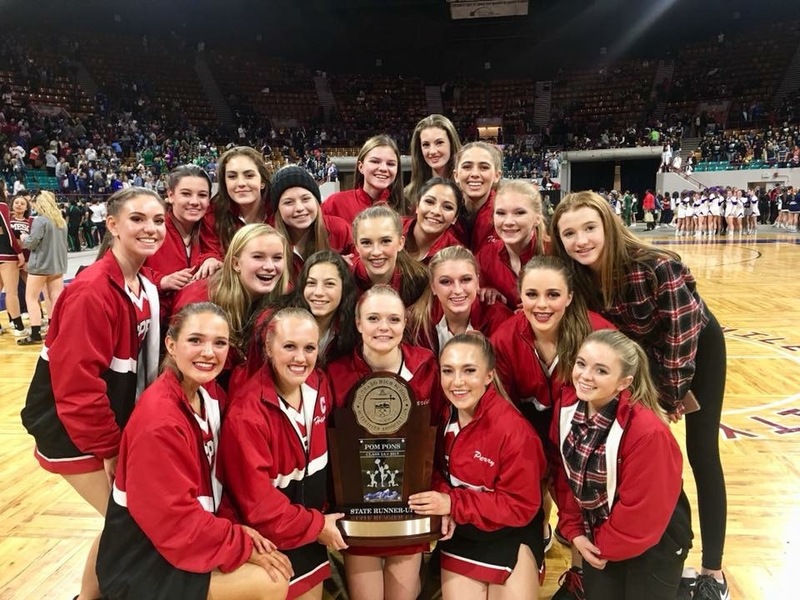 The Aspen High School Dance Team finished in second place at the state Spirit Championships in Denver on Saturday night. The team of 12 competed in the 3A poms division. 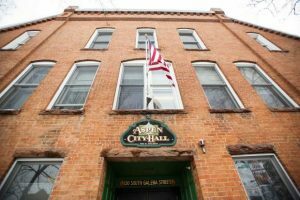 Aspen High’s team, under the direction of coach Hannah Gregory, competed Saturday morning in a field of nine teams and was among two finalists vying for the title of state champion. Bayfield High School took first place.